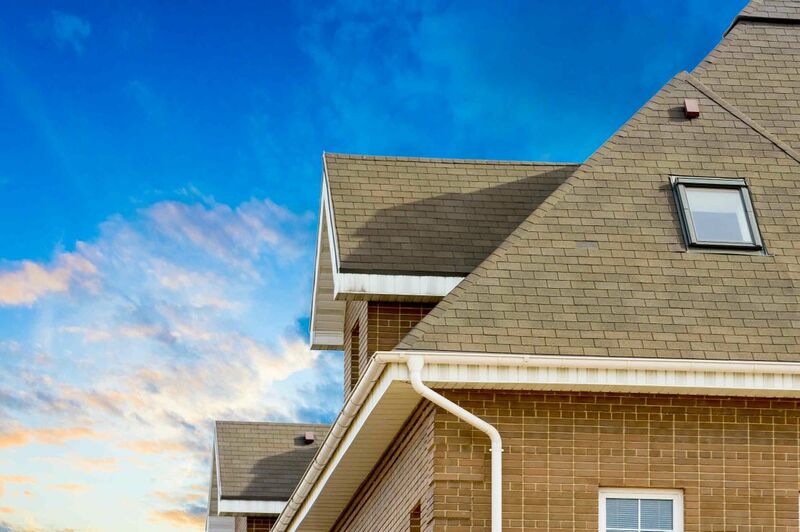 Roofing Contractor Cambridge | Home | Thomson Roofing Inc.
Thomson Roofing Inc. has been serving Cambridge, Kitchener, Waterloo and surrounding areas with exceptional roofing services for more than 30 years. For more than 30 years, Thomson Roofing Inc., a family-owned and -operated business, has provided homeowners in Cambridge, Kitchener, Waterloo and surrounding areas with durable roofing solutions. From roof installations and roof repairs to insurance inspections, we've got you covered. Cambridge’s trusted roofing contractor provides snow removal and ice damming removal in the winter to keep your home protected from the outside elements all year long. Thomson Roofing Inc. is proud to be one of GAF's certified installers. What this means to our customers is "peace of mind," which is key to our reputation with our customers. We combine top-quality roofing materials from GAF with our top-quality workmanship to provide worry-free roofing to customers. Contact Thomson Roofing Inc. for full details on our GAF 100% non-prorated, 50-year warranty. Thomson Roofing Inc. backs their workmanship with a non-prorated, transferable warranty. John Thompson, the founder of Thomson Roofing Inc., is pleased to mention that we had another accident-free season. It implies that no one was injured; everyone went home at night safe. John mentions it because for him it is as important as the family of staff members that their loved ones arrive home safe. Our goal is for our entire team to be safe so training is important during our offseason. We provide all up-to-date techniques and take inputs from our staff because they know what works and what does not when they are on a roof. Our family is behind the success of our business. Two brothers who worked hard together to build a reputation with the tri-city communities knew not only were their customers important but their co-workers’ safety was too. Times are changing so to ensure the safety of everyone Thomson Roofing Inc. continues to work closely with Health and Safety Ontario Ministry of Labour and Workers Compensation to ensure everyone is safe while on site. All our employees are covered by Workers Compensation Board and are certified with the latest Fall and Protection program. The Tri-Cities source for new roof installation and roof repair.